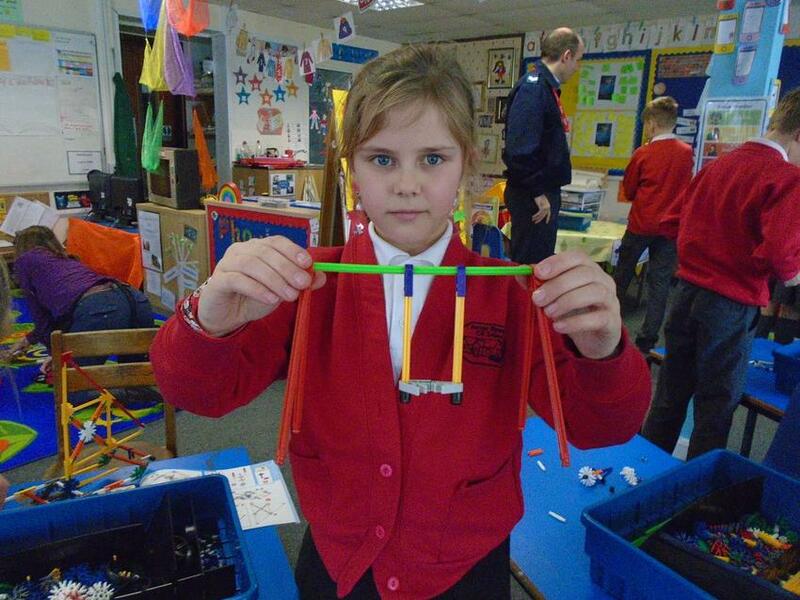 We have had a super day today with the RAF STEM team. 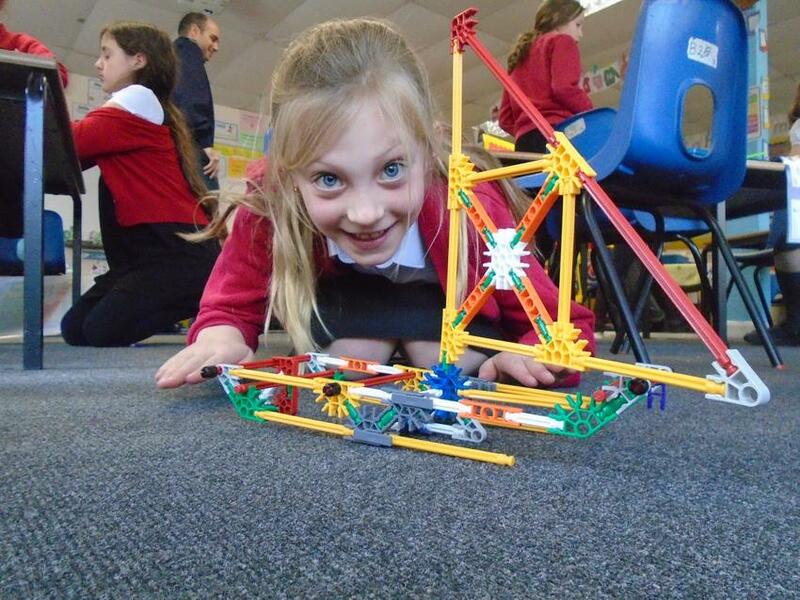 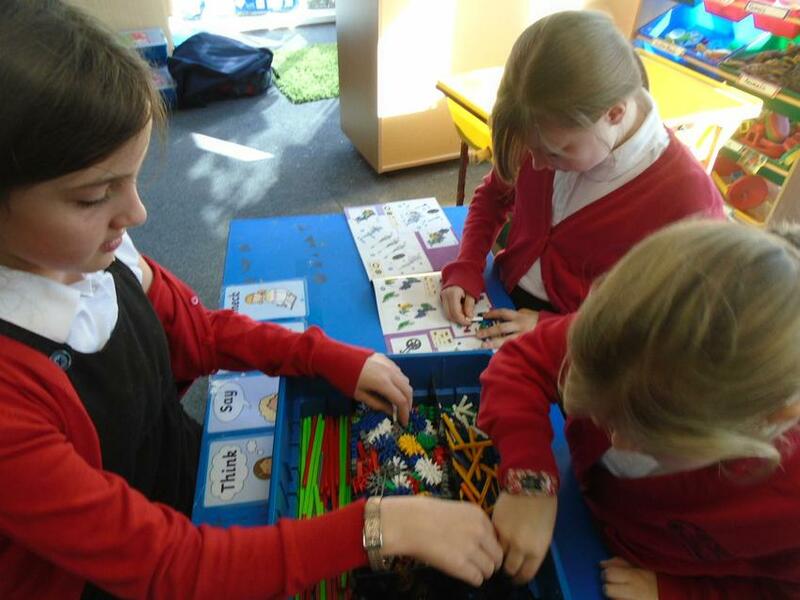 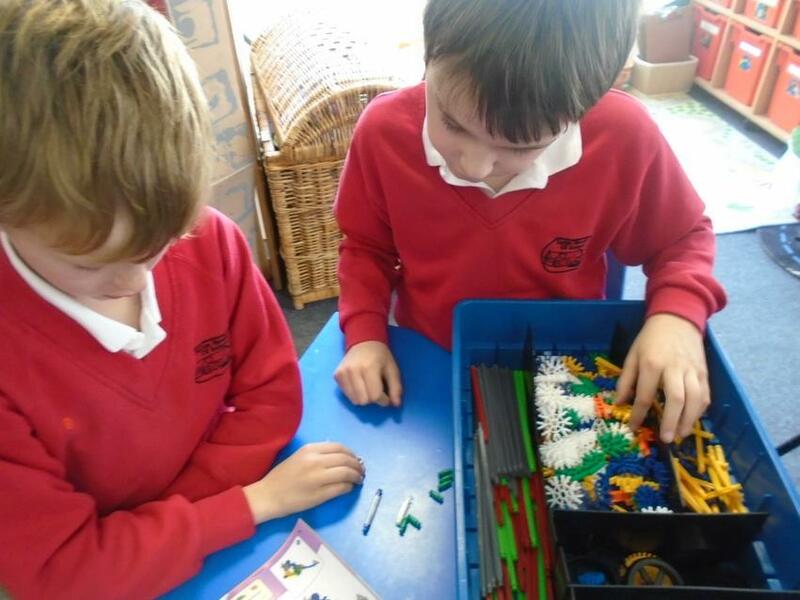 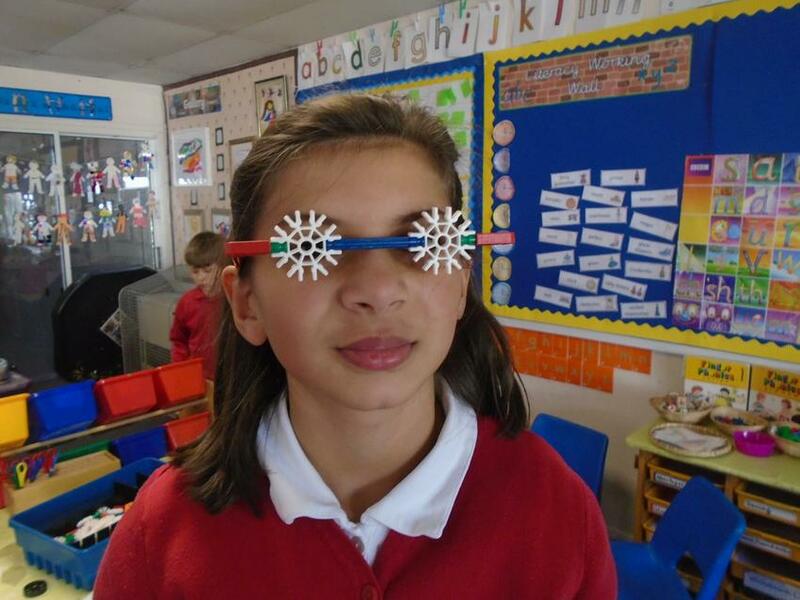 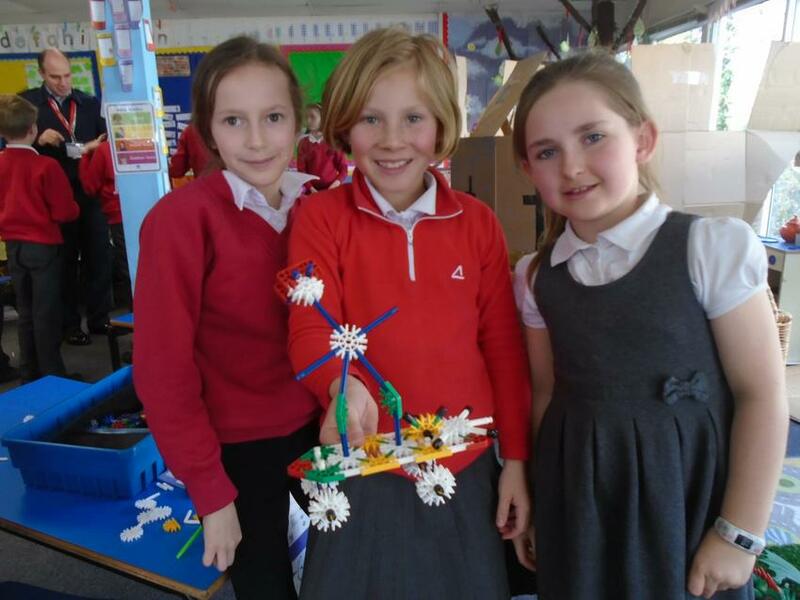 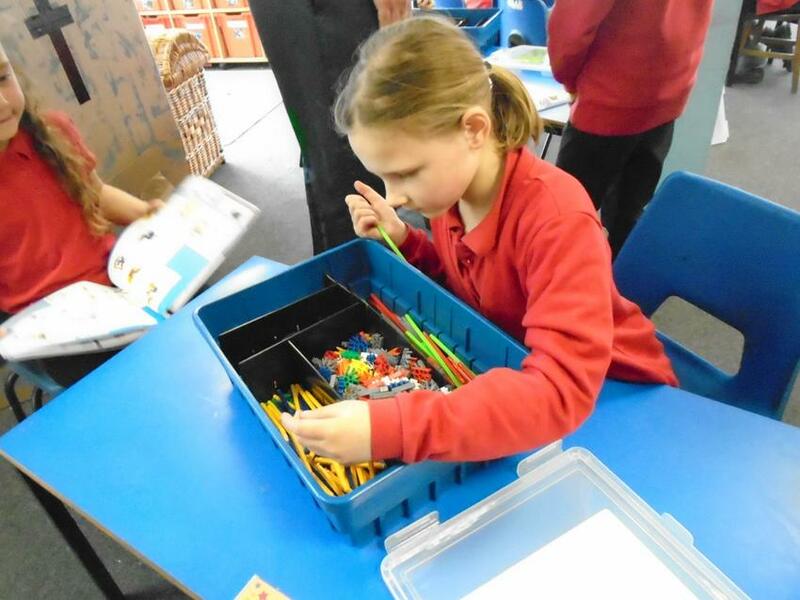 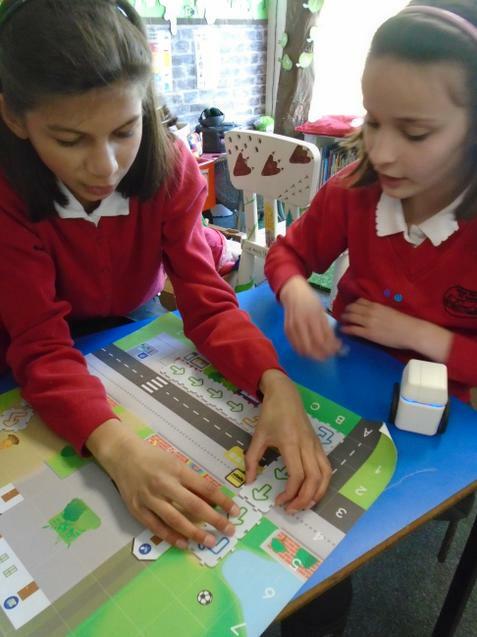 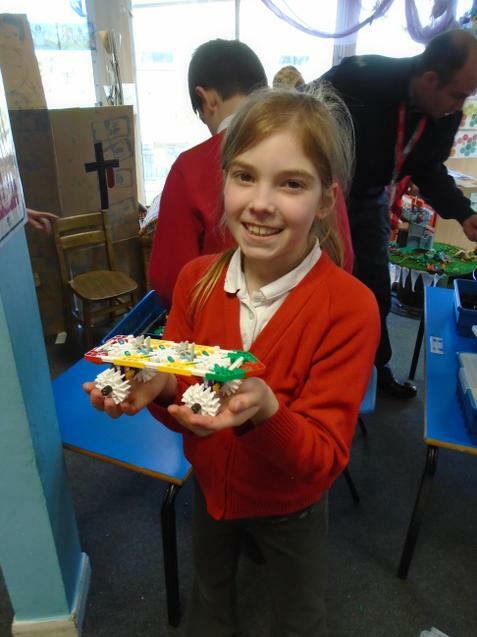 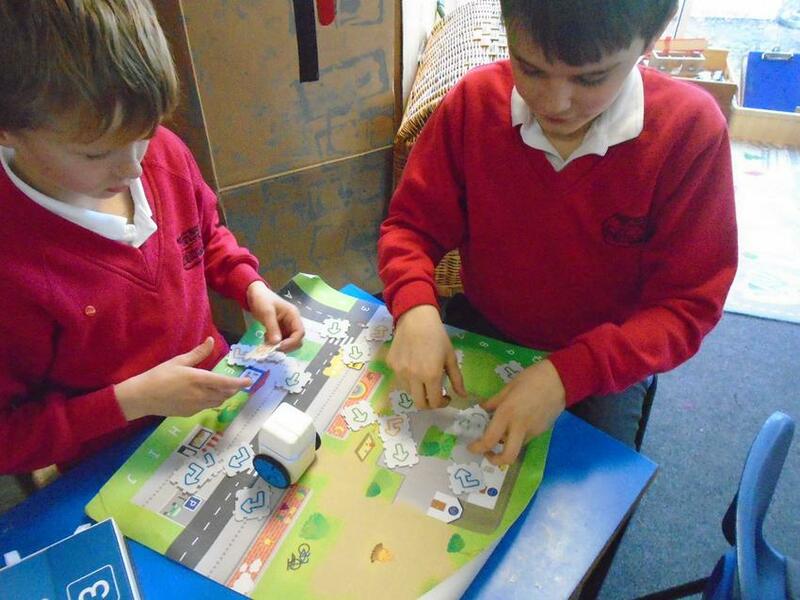 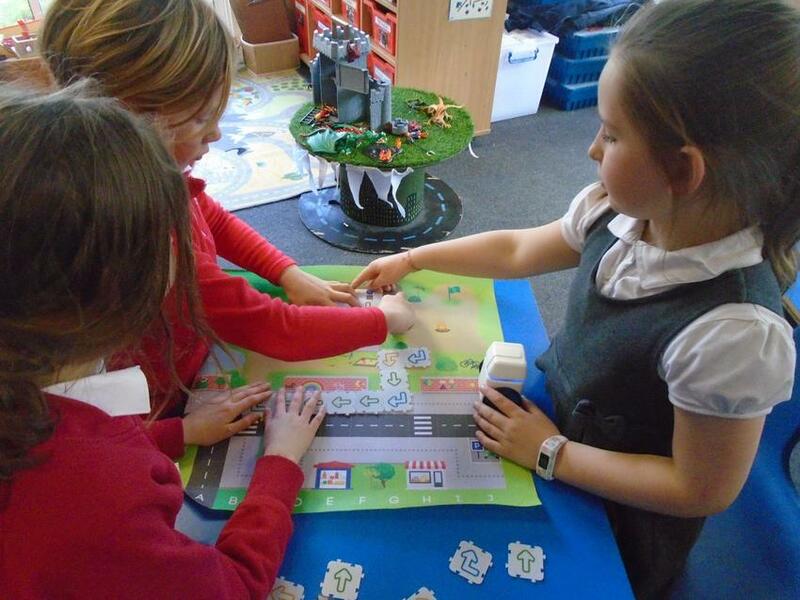 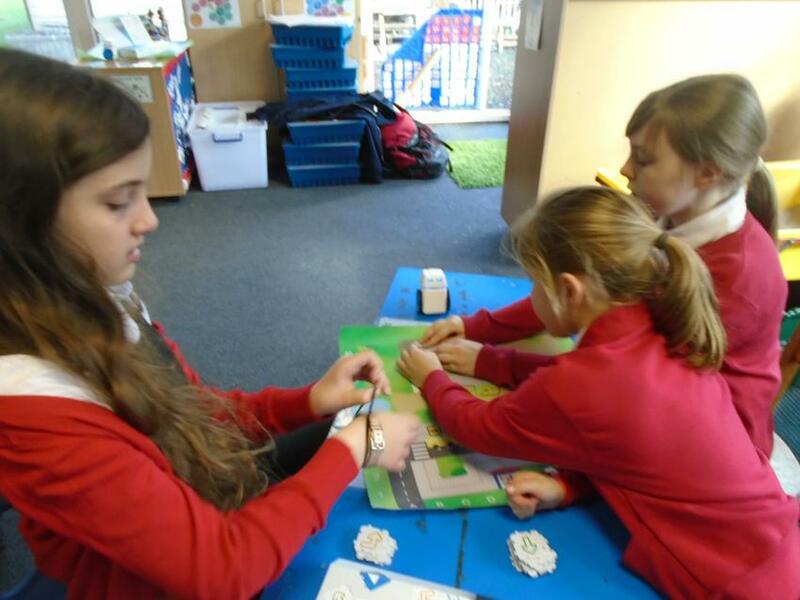 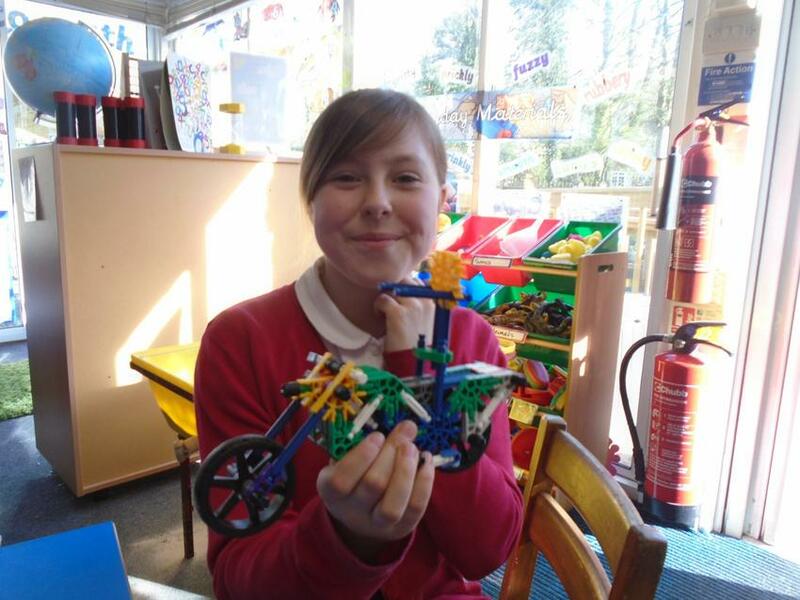 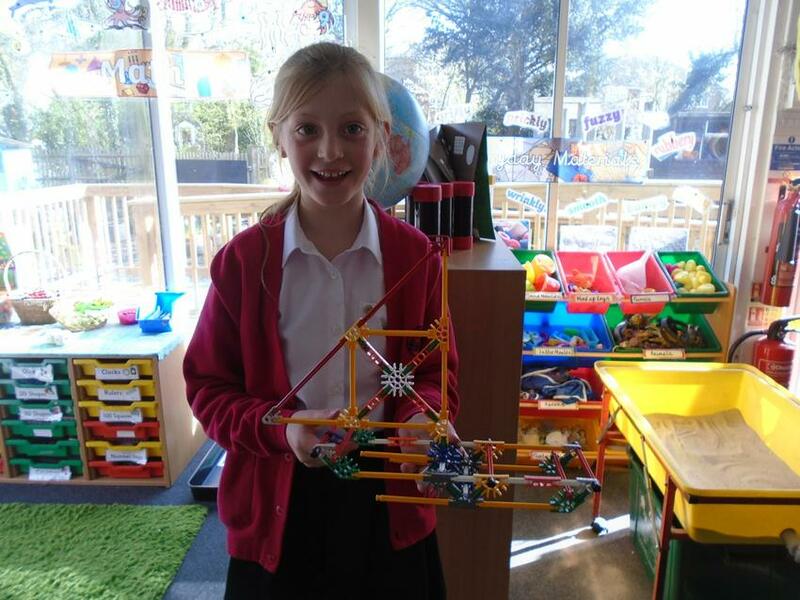 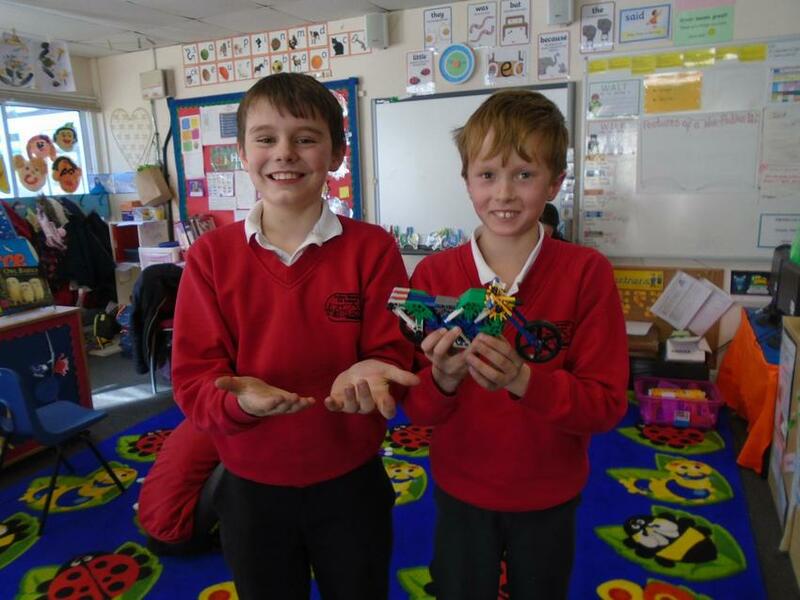 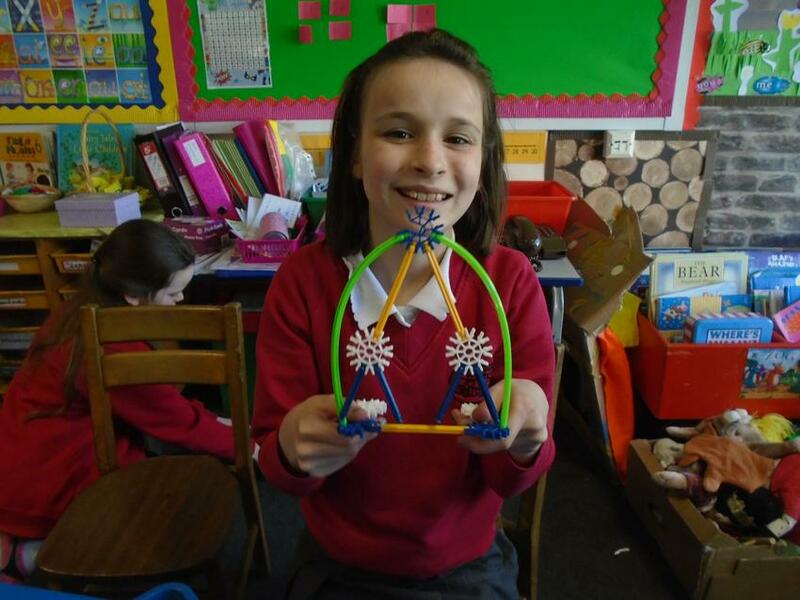 The children have been using their science, technology, engineering and maths knowledge to design and create rockets, programme robots, create structures, and much more. 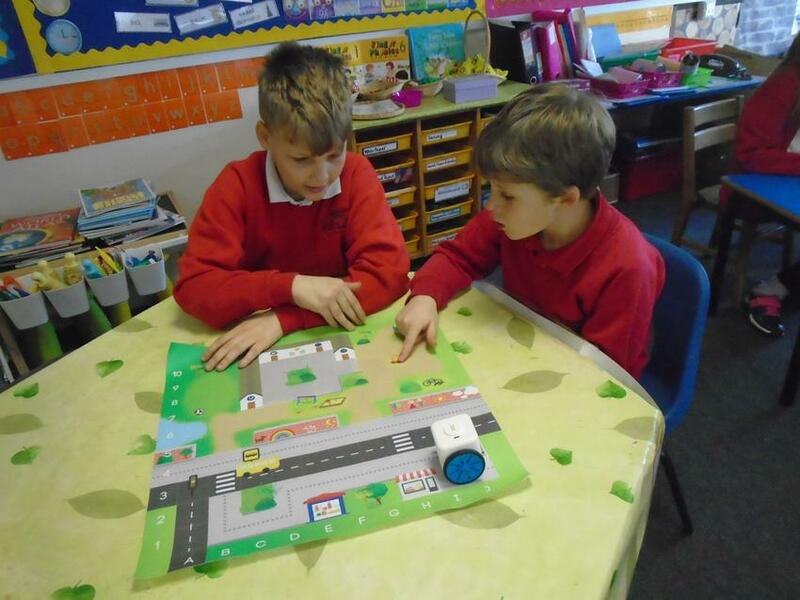 Thank you so much to all the officers from RAF Benson who came to school to talk about their roles and support the children in their activities. 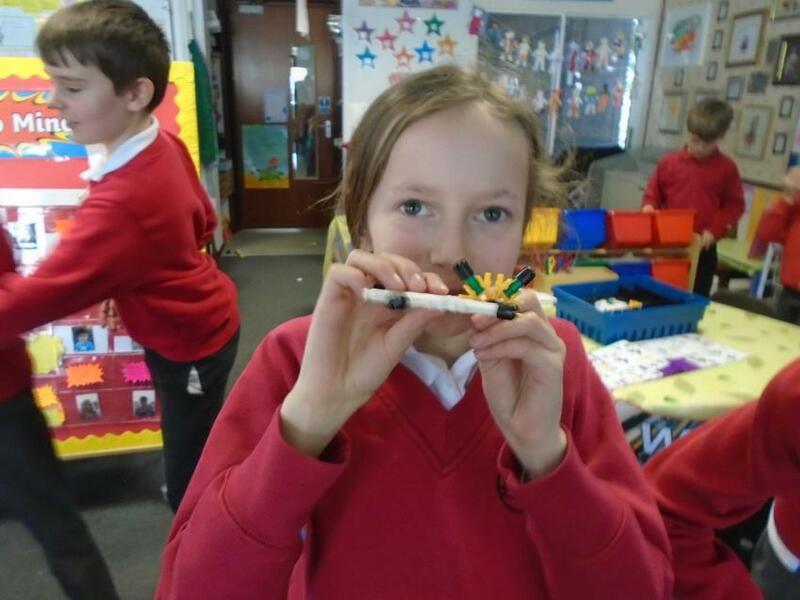 It was a truly wonderful day.